There are ample of ways to keep oneself fit, but the best way is to shed some sweat and take a nice long run! As some of you know I am a fitness junkie and this is one of the reasons why I love to run. However, I am still to make that leap from running a half to a full. Most of my friends are running a full now and have been pushing me to try the same but I feel dead at the end of a half itself. If you feel that even as a half marathon runner you want to widen your horizons and explore more, if running is your passion and you still don’t want to move to a full, if you have been feeling like a lesser mortal in front of your full marathoner friends ;), here is the list for top 10 half marathons in the world which you should look at! Make no mistake. This race is really tough. If you’re thinking that you are going to run on a flat surface then that’s not happening, because it is all about climbing all those steps which are just too huge! With a participation of over 2500 runners from over 60 nations, it is one of the most sought after a run. 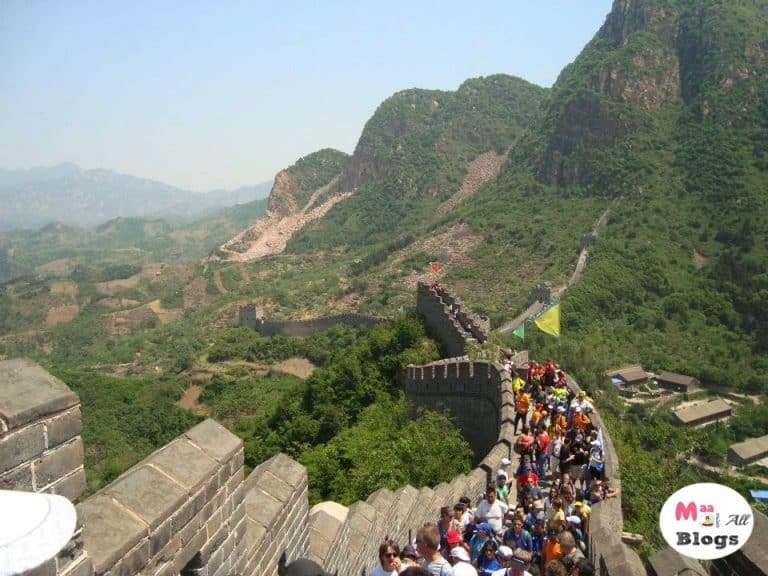 Around 7K of the race takes place on the wall, with an amazing sight of the country passing through beautiful mountain villages and along attractive country trails in the shadow of China’s greatest Wall. My friend Bina Thomas went for this marathon along with her friends and she defines it as very tough as there are many steps, too many people but very scenic. Afterall, running a half marathon along one of the seven wonders of the world can’t be an ordinary ordeal. 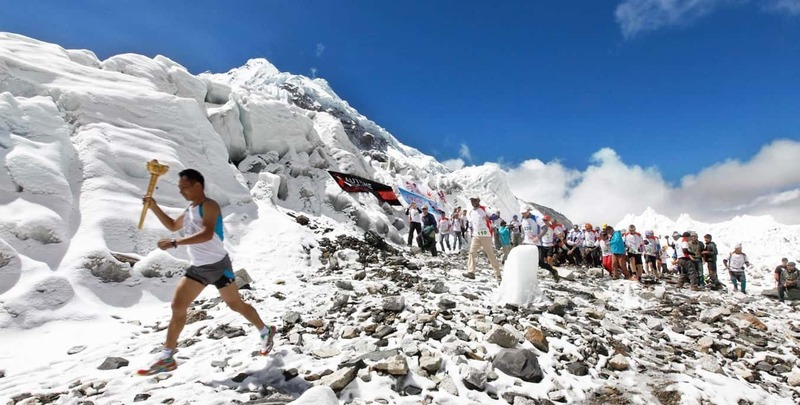 This is one of the highest marathons in the world which takes place in the world’s highest mountain at 17,000 ft. But before you opt for it, you have to make it to the beginning i.e – on foot. You are supposed to run from Everest base camp, cross Kala Pathar and then head all the way to Dingboche. The trek up to Gorak Shep will help you to acclimatize before you start your mountain trails. Despite an overall drop in altitude, this is going to be really difficult but as you head down for the finish, make sure you are prepared for the worst– you could be heading up the mountain rather than down. I met these women participants from Malaysia at Namche Bazaar, while I was heading towards my trek to the Everest Base Camp. While we were finding it difficult to even climb these women were running all the way the steep slopes. These women were practicing for the 60 km ultra marathon but there is a 42 kms and a 21 kms too. This is one of the most fascinating marathons, which will surely test your patience and dedication because of the location it is taking place at. This is one of the remote marathons. The Ice Marathon is the only race that takes place on the Antarctic mainland, it will ensure you by providing a breathtaking experience as you run the single-lap race. You might think the average temperature of minus 20 degrees C and strong katabatic winds will be the biggest challenge, but the altitude of 10,000 feet and hilly course play their part too in making this a truly tough event. Run at 80 degrees south, just a few hundred miles from the South Pole, the race takes place every December. 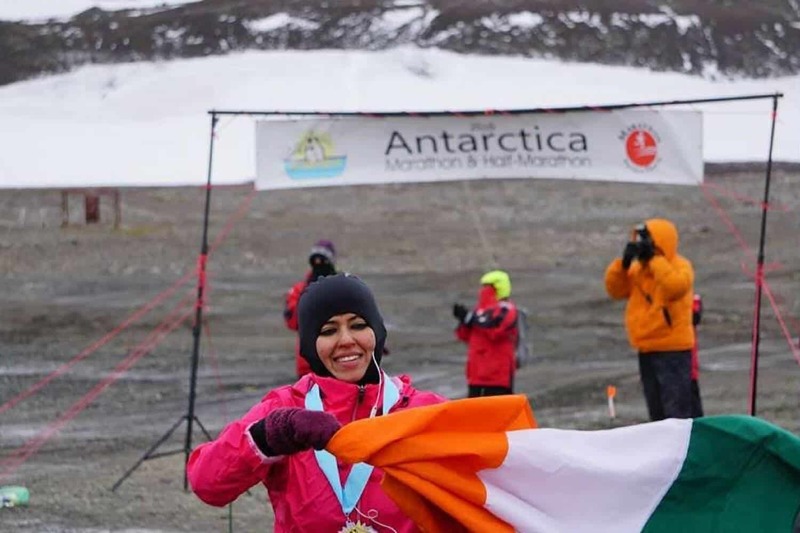 This picture was contributed by Meenal Sukhija, who completed the Antartica Marathon in 2016. 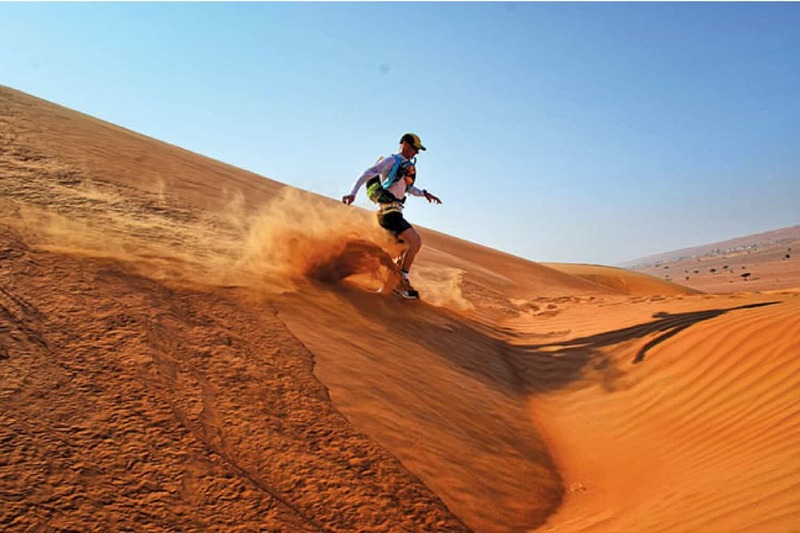 One of the toughest races in the world is the Marathon des Sables, which every runner wishes to run for, once in their lifetime. If you’re up for the challenge in the unforgiving Sahara Desert, you’ll have to carry food for the entire event – organizers provide shelter and a ration of water as you tackle six stages over seven days. The physical challenge is just part of the picture though, a tough mental battle too is something which you need to look forward to. The race, held in March and April, is sold out years in advance in case you’re thinking of putting your name down. Gold-labelled, Amsterdam marathon is a beautiful city marathon with thousands for participants yearly. There are five events scheduled on the day of the race: the marathon, the Mizuno Half Marathon, the TCS 8 K run, the Skylanders Kids Run and the Mini Marathon. The whole route is filled with amazing views to look for, along with the cheerings of the happening Amsterdam residents all the way long. Amsterdam’s largest public park is first approached from the Amstelveenseweg. The second time you come from the opposite direction and enter the park from the Leidseplein side. The 48-hectare park, full of flowers, ponds, footpaths, and playgrounds is a favourite among Amsterdammers. 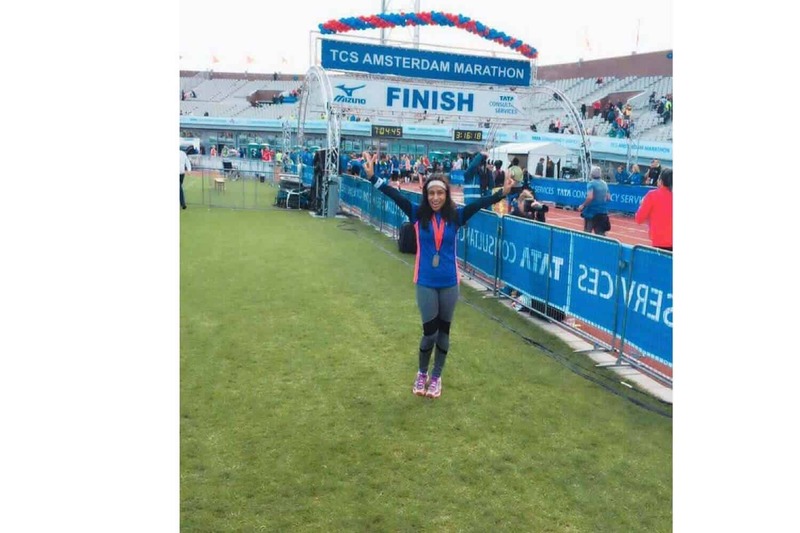 Here is a friend of mine Archana Verma, who had been for this amazing Amsterdam full Marathon but recommends the half there for sure! As you can see the boy’s gang heading to take part in the marathon, this too is a friend of mine who shared his experience with us. 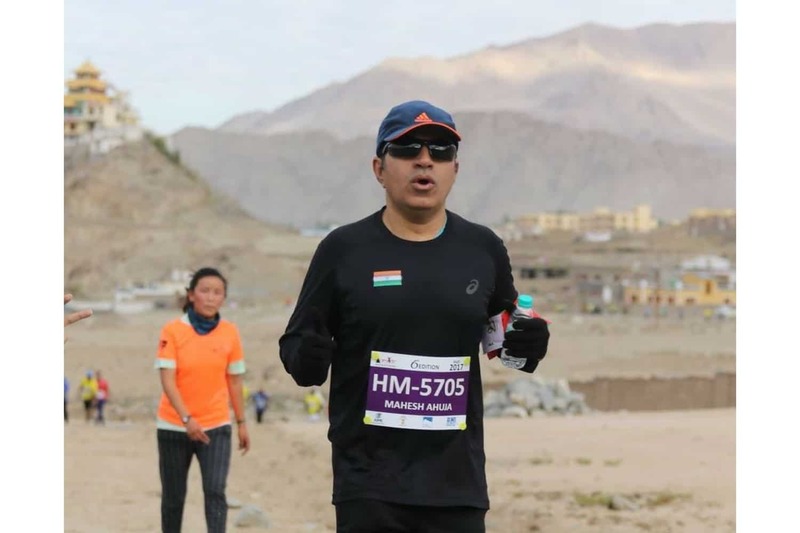 Mahesh Ahuja shares his experience of the Leh Ladakh Marathon and why he thinks it should be on every runner’s bucket list. 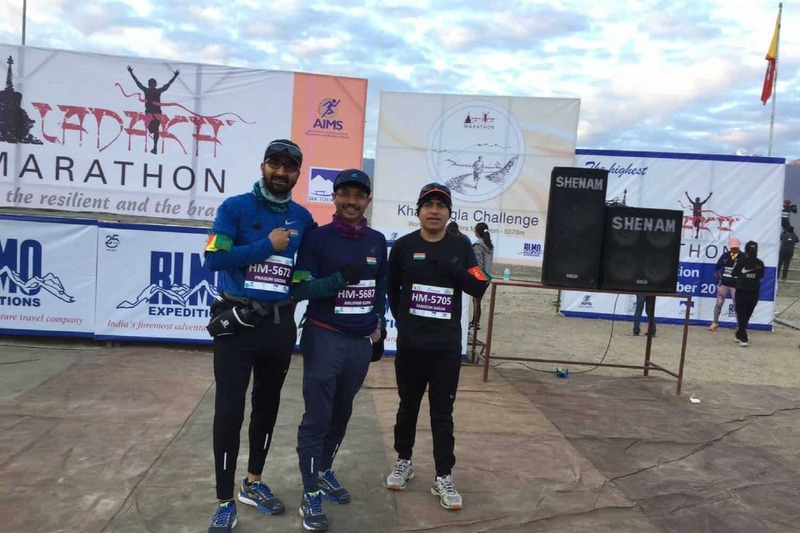 The Ladakh Marathon takes place in Leh in September every year and it is the highest run at 11000 feet above sea level.It is also considered amongst the toughest marathons in the world. This is because of the low oxygen levels and temperature fluctuations that take place during the run. You start at temperatures close to zero and end at around 20 degrees Celcius. The sun is also scorching due to higher UV radiation. Due to low oxygen, we need to reach Leh 6 – 7 days in advance to acclimatize to the conditions else there is a high risk of altitude sickness and lung failure. The Ladakh Marathon also gives you the opportunity to see one of the most beautiful parts of the world with mountains, rivers, and monasteries and experience the Himalayan Culture up close. The views are just breathtaking and the landscape is awe-inspiring and the run is tough as hell. All in all, it is a once in a lifetime run which can be on the bucket list of all running enthusiasts. 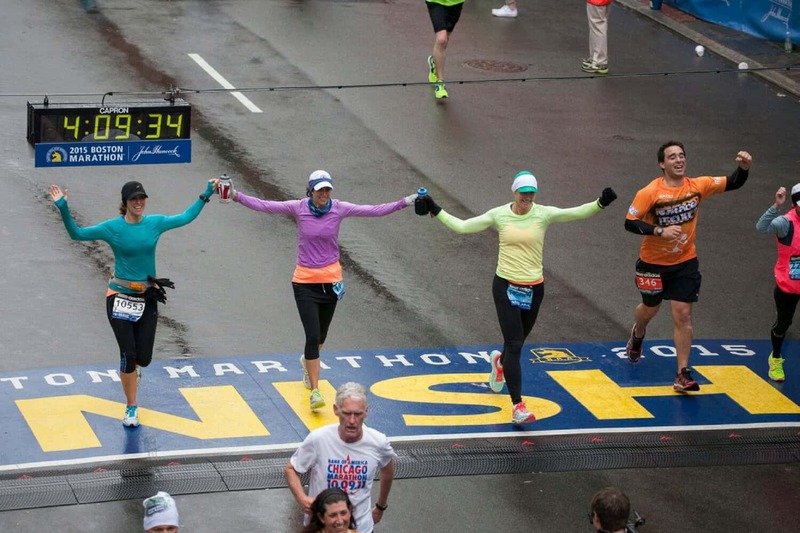 The original big city marathon is so much more than 26.2 miles. 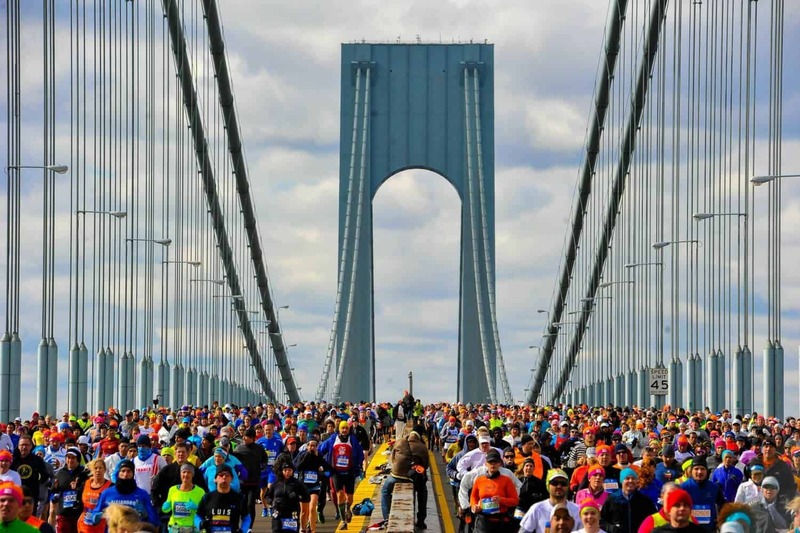 If you are looking for some cultural experience then this marathon is one of the best spots to grab the amazing sights of the NewYorker’s culture as you run through its five unique boroughs – Staten Island, Brooklyn, Queens, the Bronx and Manhattan. The point-to-point course includes the city’s bridges, which leads to challenging situations, before a leafy finish in hilly Central Park. The immense crowds are never more impressive than when you hit the wall of sound after crossing the Queensboro Bridge into Manhattan in the closing stages of the race. Wear your medal with pride afterwards and New Yorker’s will treat you like royalty. The race is held every November. Many of my friends ran the full this year and one day I wish I can do the half here. This is one of the world’s oldest annual marathon. It isn’t just age that adds prestige to this event though – it is one of the marathons which will ask you to enter a qualifier round before you are actually a part of it. Don’t worry by the slightly downhill course either – this is a tough event but one that will look great on your racing CV. 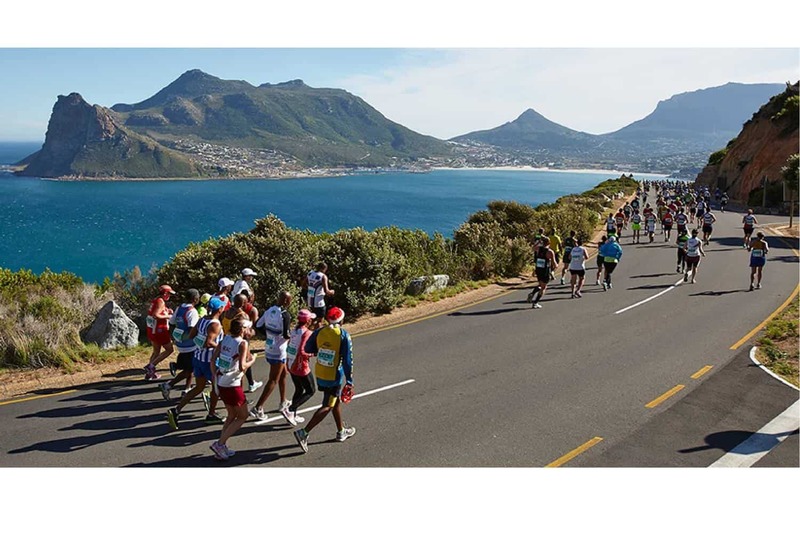 This marathon is claimed to be one of ‘the world’s most beautiful marathon’ and you’re unlikely to argue on it when you yourself will actually become a part of it while you witness the stunning coastal views on a course that takes in both the Atlantic and Indian Oceans. The real treat on this Cape Town classic comes at Chapman’s Peak: one of the most beautiful stretches of coastline it’s possible to race. The event takes place on the Saturday of Easter weekend every year. 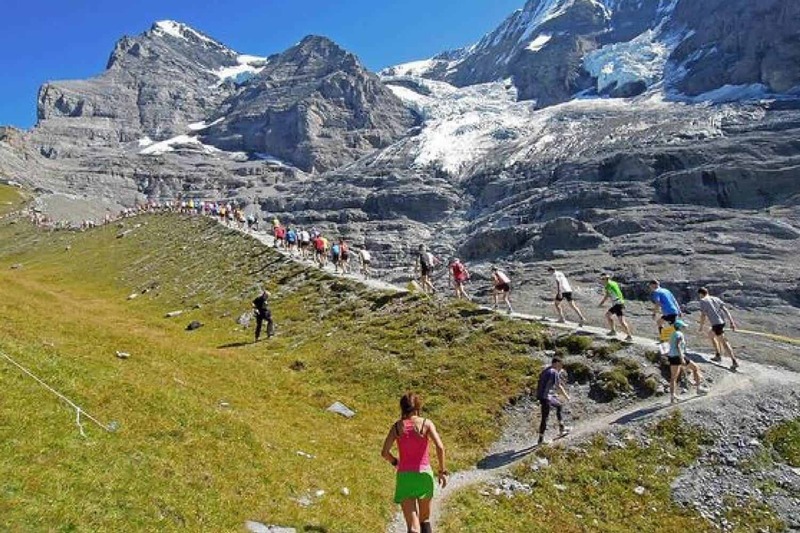 If going classic is your thing then this is the perfect spot for you, which includes majestic mountains and heart-stopping hills which are your ideas of running heaven, the Swiss Alpine Running Festival offers a variety of events from a half-marathon to a 78K ultra that could well be the hardest race you’ll ever tackle. Around 5,000 runners take part in the thrilling races every July, attracted by the dramatic mountain panoramas and Swiss efficiency. Don’t forget your camera, trail shoes and a head for heights. These are the Top 10 Half Marathons which we feel every runner should run, hope you all liked it! Honestly, I created the list for myself and hopefully will soon tick them off my list. Clearly my friends are doing a better job than me :). Is there a run, you would like to add to this list? Comment below and we will update this post and give you credit. Wow! That’s a comprehensive list. I always assumed marathons happen on city roads. These are just half, wait for the full marathon list :). These all were beyond my knowledge, great to know.Thanks for sharing.